Explore, Eat and Sleep in a unique home-from-home retreat. Lee Byre is a series of barns that were collectively used as part of a working farm, dating back to 1750, located on the edge of the Dartmoor National Park. Now a family-run business with three generations currently living on site, it has been intuitively designed to offer both active and wellbeing breaks. Escape the ordinary, within a haven of tranquility for the ultimate a rural getaway. Lee Byre had a long history as a dairy farm until the 1960s when it closed and remained derelict until John and Judy Barnes bought it in the 1980s. The pair spent the following seven years lovingly renovating the property, with John taking on every element of the conversion, except the roof. The farm, a labour of love for the Barnes family, has seen a complete transformation, with John, determined to retain the character, staying true to the heritage of the building. Lee Byre now stands as a staggeringly beautiful B&B, offering tailored wellbeing and active breaks, including walking, cycling/mountain biking, and photography packages, situated in Devon, on the edge of the beautiful Dartmoor National Park, with close proximity to the rugged landscape of North Cornwall. The business, now in its third season, is run by second generation Guy Barnes and his wife Kathrin. Guy and Kathrin offer personal guided tours, comprising of day and night walks, along with pickups for those who want to go off exploring alone, adding a real fitness and wellness agenda to a stay. For those looking to capture the surrounds on camera, Guy also offers organised photographic walks. These are designed to provide guests with the best scenic hotspots for capturing images of rugged coast and miles of winding country to the wilderness of the moorland and ancient monuments. As a lover of both nature and capturing moments, I jumped at the chance of a guided photographic walk, led by Guy. We began at Wistman’s Wood, Two Bridges, where we explored one of the last surviving native Dartmoor woodlands. We then walked up to Littaford Tor, before looping back down to the car park. 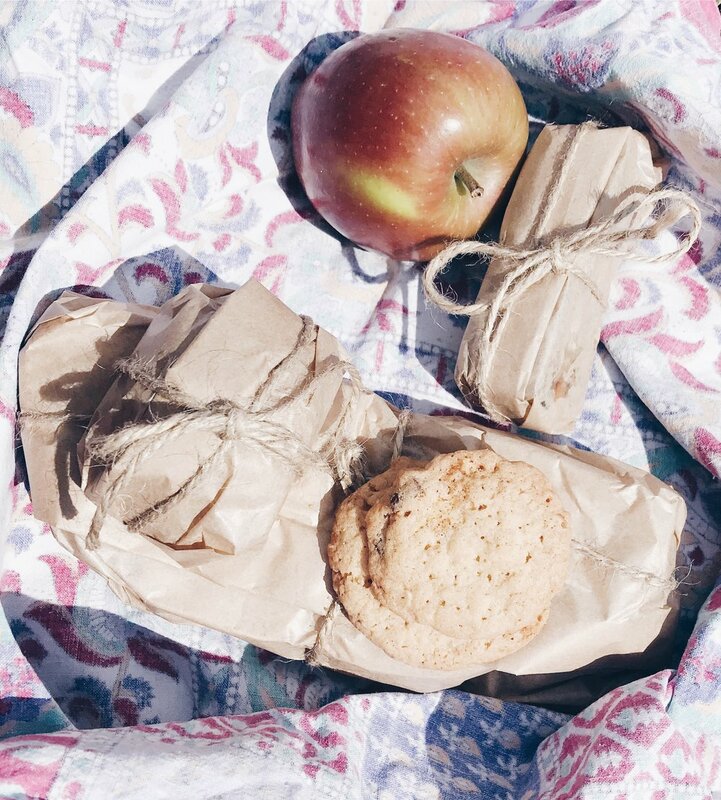 We headed to Bellever Wood and settled at a beautiful meander in the East Dart River for a delicious homemade picnic that included the most delicious scotch egg and cookies – recipes of Guy’s Grandma - passed down through the generations. Afterwards we climbed Sharpitor, before continuing to Leather Tor, where we did a short scramble to the summit before walking to the edge where we took in the views that spread in all directions - over Burrator Reservoir to Sheepstor and beyond, where War Horse was filmed, and down towards Plymouth Sound and the Atlantic coast. 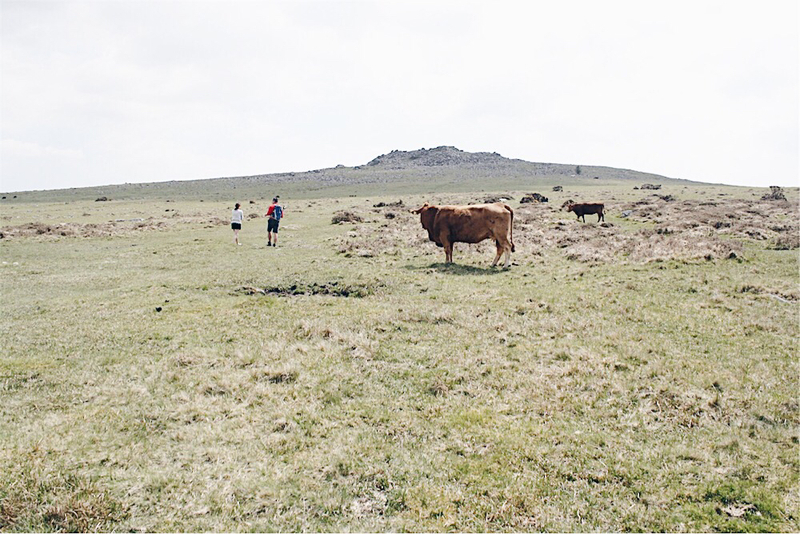 The walk also gave us the opportunity to take in much of the local wildlife, including listening to Skylarks, chatting and nesting around us, watching a Whinchat eye us up as we passed by Leather Tor and witnessing young foals and lambs enjoying their first summer days. Food is also a focus at Lee Byre, with a large emphasis on local and the homemade. The Barnes family, going to great lengths to produce as much of what they serve up as possible, from their bourgeoning vegetable garden as well as making their own honey and baking fresh artisan bread, serving this alongside foraged greens and flowers to garnish the evening meals, collected from the woodland and lane behind the site. Evening meals are regionally inspired with dishes including sustainably line-caught Cornish mackerel fishcakes and lamb and mint pie with foraged garnishes and seasonal offerings from the surrounding farmland. The converted farm is also home to its own source of fresh spring water that is filtered by the woodland behind the site. A family home lies at the heart of Lee Byre and this remains a focus; the Barnes Family welcome guests into their home, allowing them the space to explore and unwind, whilst meals are served together around a long kitchen table, encouraging interactions that might not otherwise take place. Sleep is also taken seriously, lashings of comfort a priority of the beautifully styled suites that can be hired for exclusive use, ideal for a multi-generational family, with the three rooms providing the ultimate family holiday experience. 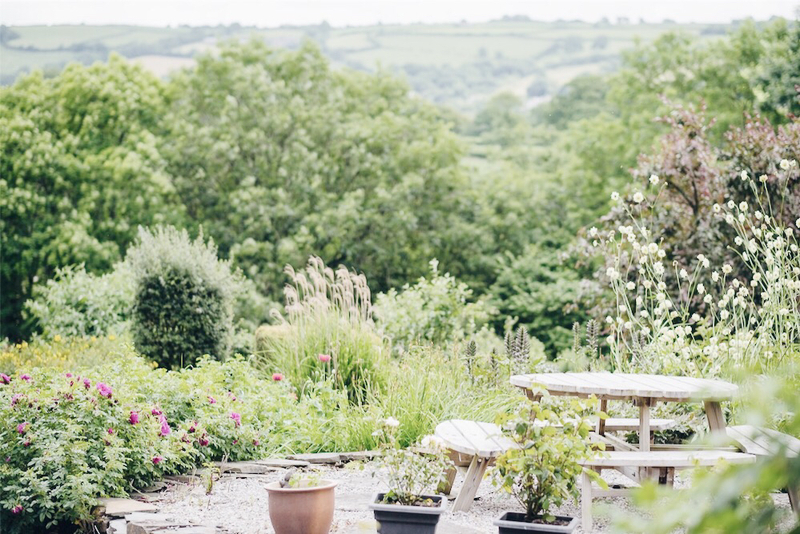 In terms of an escape to the Devonshire countryside, Lee Byre offers a remote, rural location in the heart of Dartmoor; step out from your bedroom door and you can walk the woods behind the site, get a sense of the daily farm life that still goes on in the fields. The exclusivity of a stay at Lee Byre lies in the number of guests to the space provided. Stay in the converted barns and you will only ever be one of six experiencing a quiet, off-the-beaten track location, for a truly restorative escape. Far more than a B&B, Lee Byre is about an authentic experience; the locally inspired evening meals, with a focus on the homemade. The stay in converted farm buildings and above all, the passion for exploring the countryside, offering opportunity for some unique and memorable experiences, such as a walk under the stars, or a guided day walk off the beaten track and into its wilderness. I could happily while away hours in the peaceful surrounds, with stunning vistas in every direction. I leave Lee Byre feeling incredibly rested, as well as inspired - not only to make the perfect Scotch egg - but to get outdoors, picnic at every given opportunity and explore some of the most beautiful countryside right on my doorstep. Thanks to Kathrin Barnes, for the use of some of her wonderful images, featured within this post.